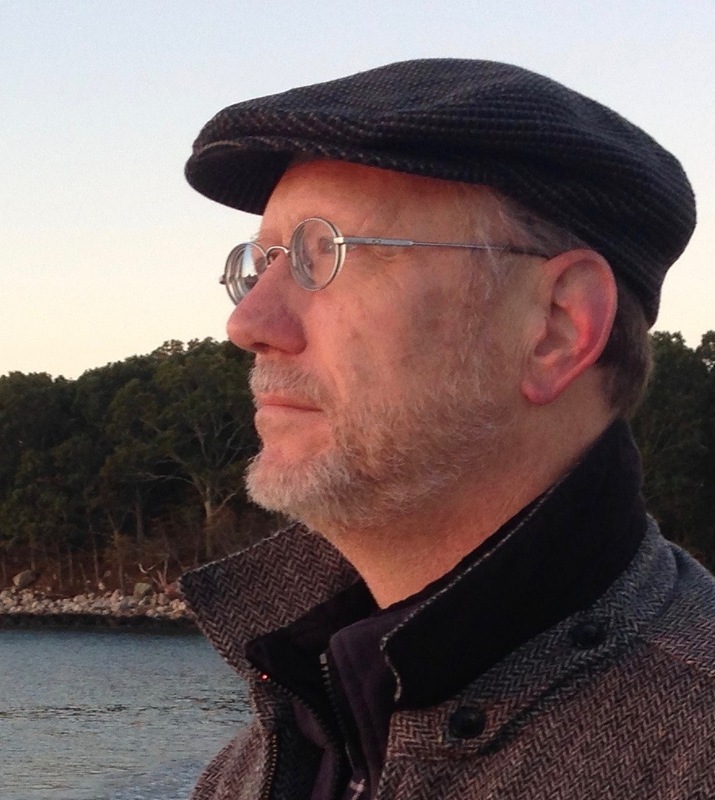 Michael Downs’s books include The Greatest Show: Stories (LSU Press, 2012) and House of Good Hope: A Promise for a Broken City (University of Nebraska Press, 2007), which won the River Teeth Literary Nonfiction Prize. Those books, along with The Strange and True Tale of Horace Wells, Surgeon Dentist, are set in his hometown of Hartford, Connecticut. Among his awards are fellowships from the National Endowment for the Arts, the Maryland State Arts Council, and the Greater Baltimore Cultural Alliance. A former newspaper reporter, Downs is an associate professor of English at Towson University. He lives and writes in Baltimore. In 1844, Horace Wells, a Connecticut dentist, encountered nitrous oxide, or laughing gas—then an entertainment for performers in carnival-like theatrical acts—and began administering the gas as the first true anesthetic. His discovery would change the world, reshaping medicine and humanity’s relationship with pain. In this novel, Michael Downs mines the gaps in the historical record and imagines the motivations and mysteries behind Wells’s morbid fascination with pain, as well as the price he and his wife, Elizabeth, paid—first through his obsession, then his addiction. 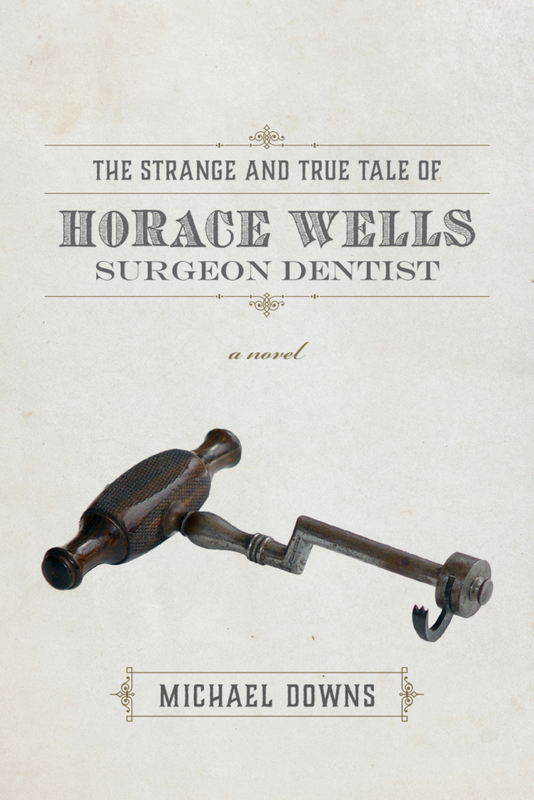 Tell others about The Strange and True Tale of Horace Wells, Surgeon Dentist. Choose Your Platform!